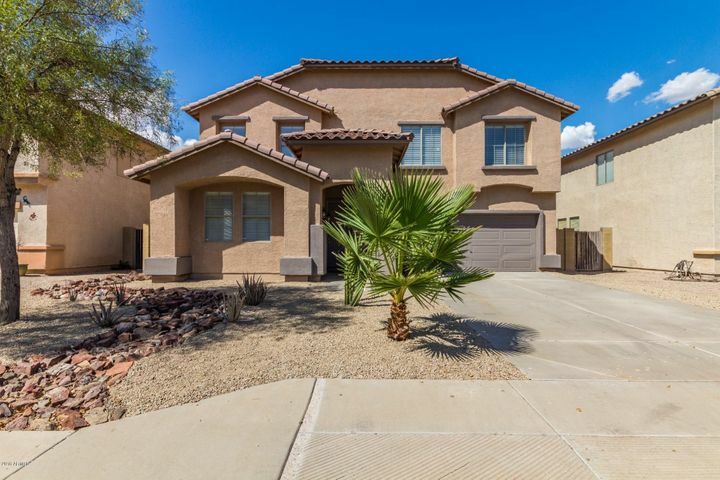 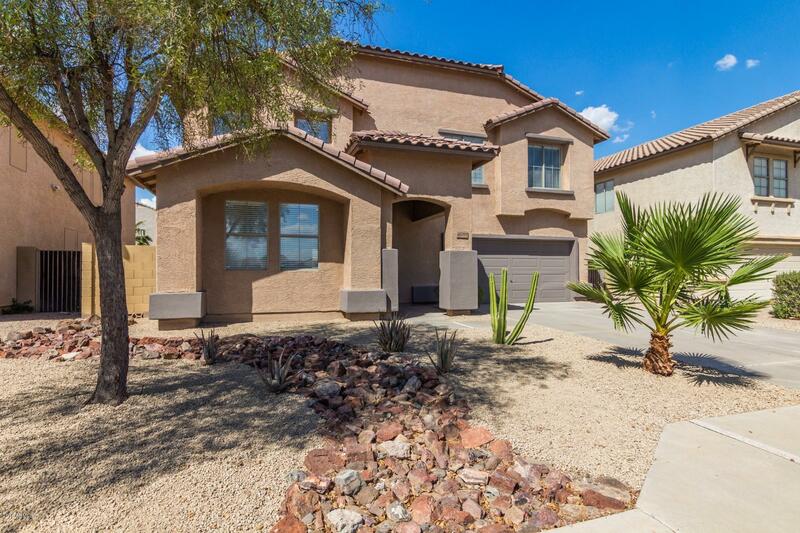 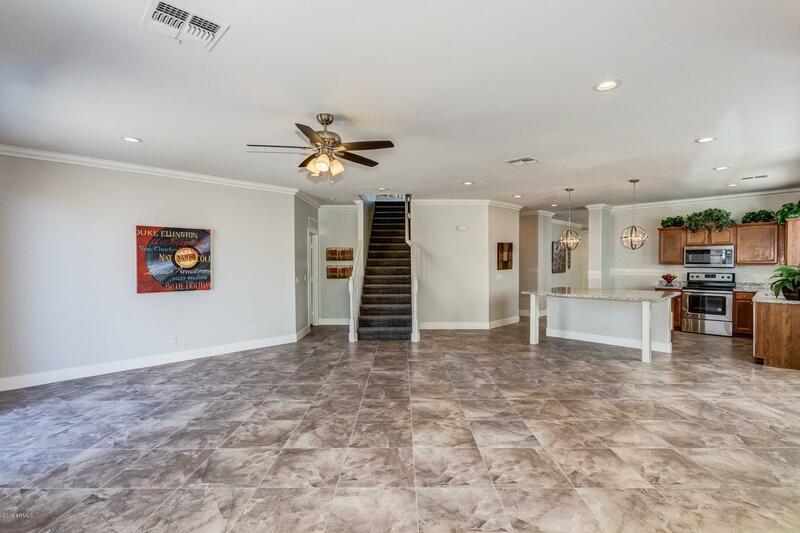 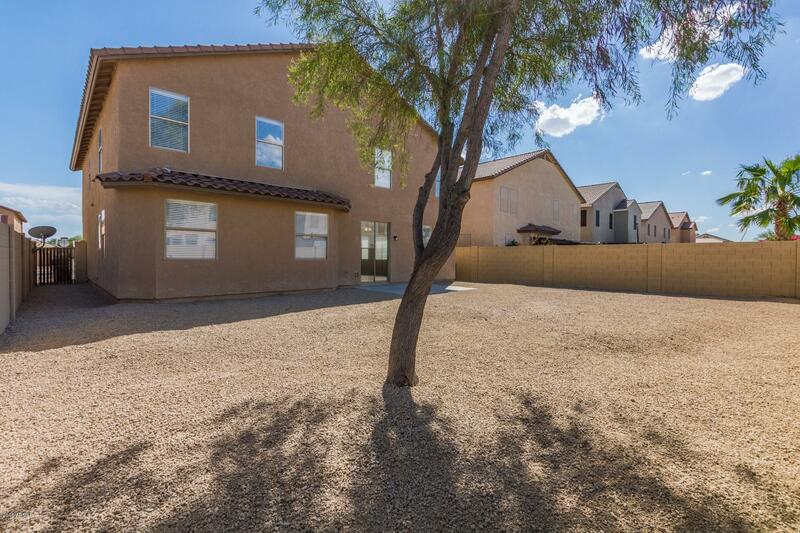 Take a look at this gorgeous two story home in Maricopa! 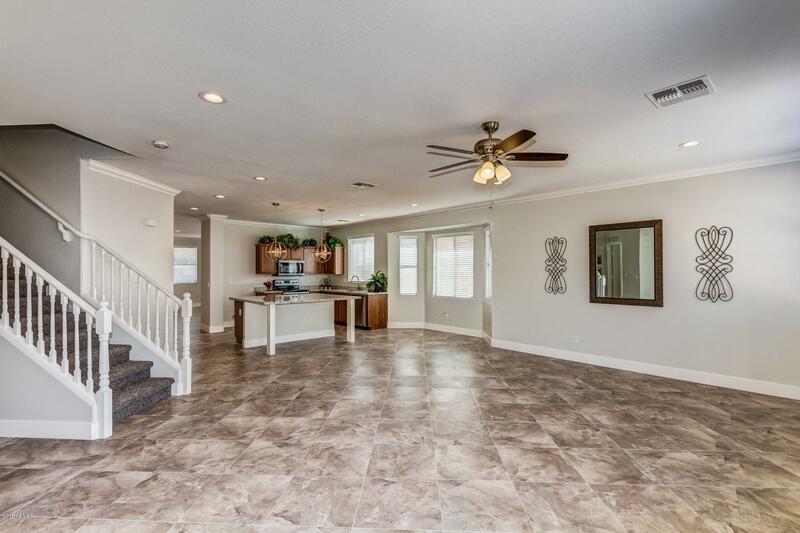 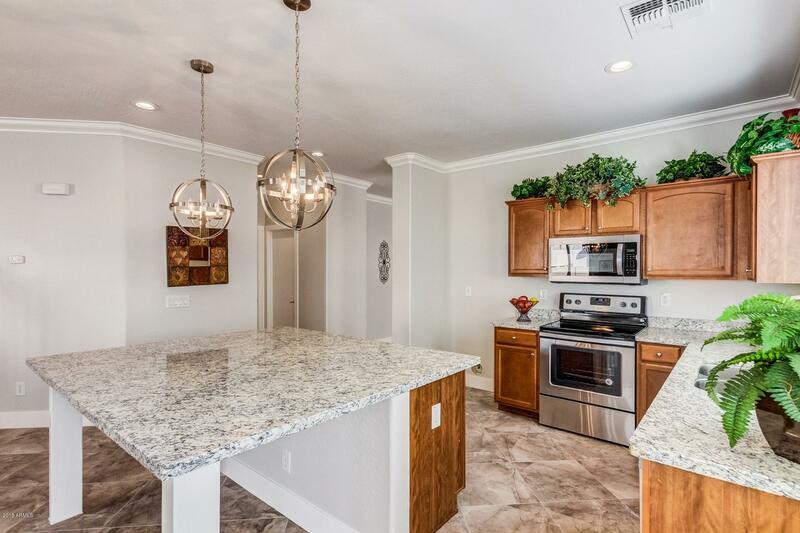 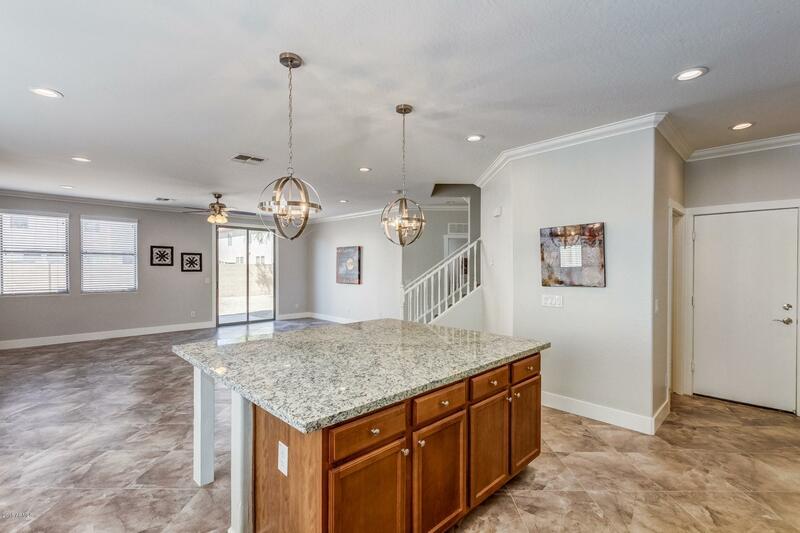 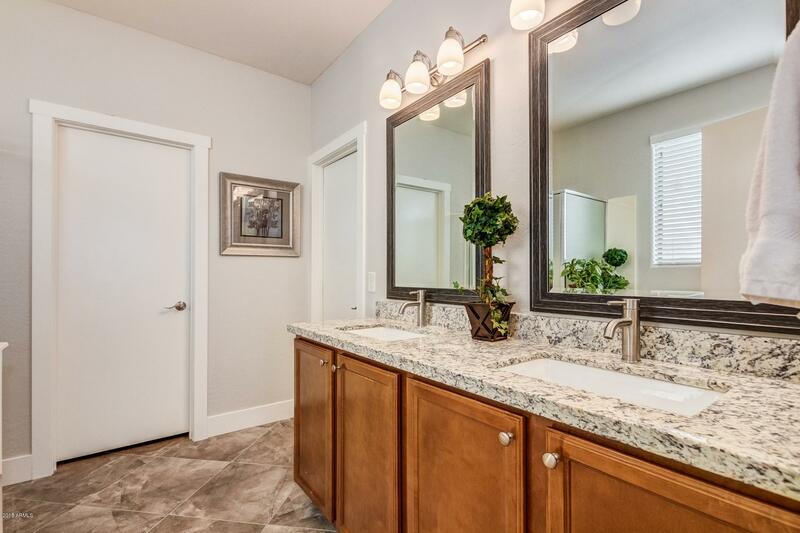 This home has been completely remodeled and looks amazing. 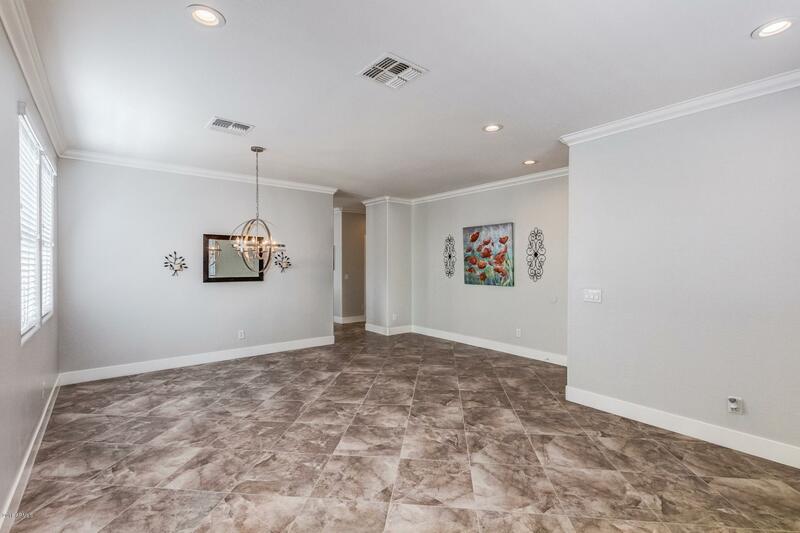 Step into formal dining as you enter. 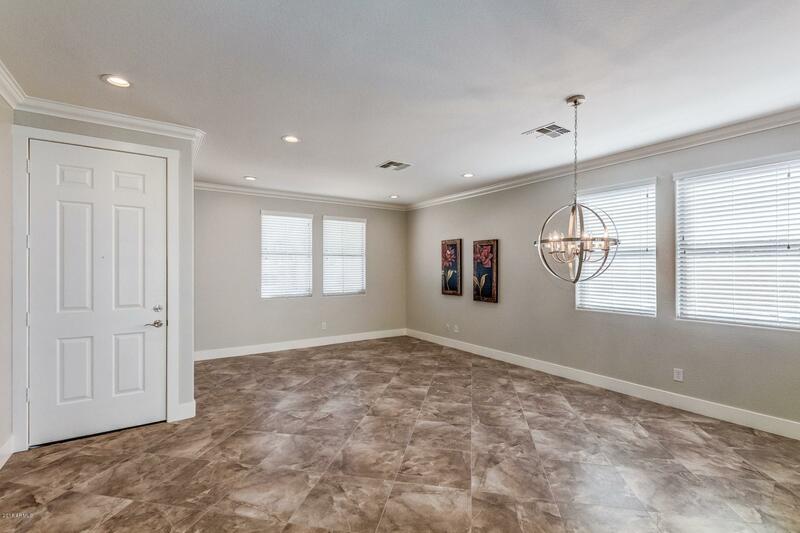 Home has been updated with can lighting throughout. 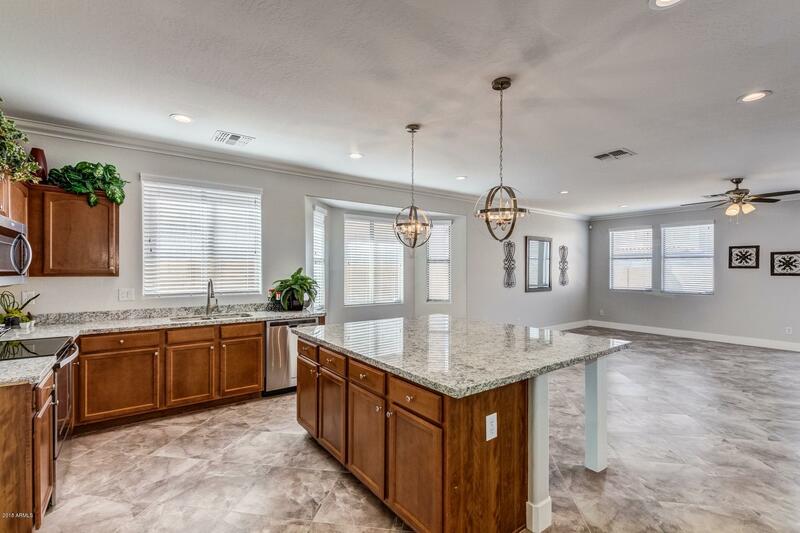 The eat in kitchen includes an oversized granite counter top, built in table for dining, custom cabinets and stainless steel appliances. 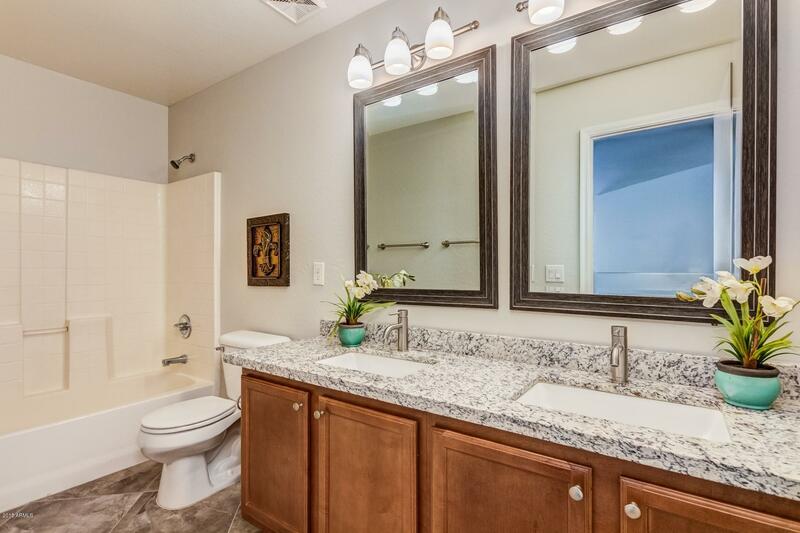 Half bath for guests. 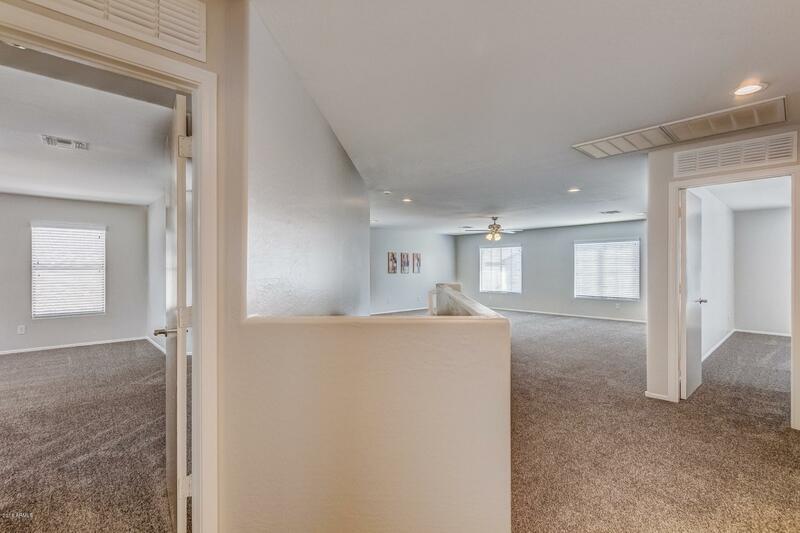 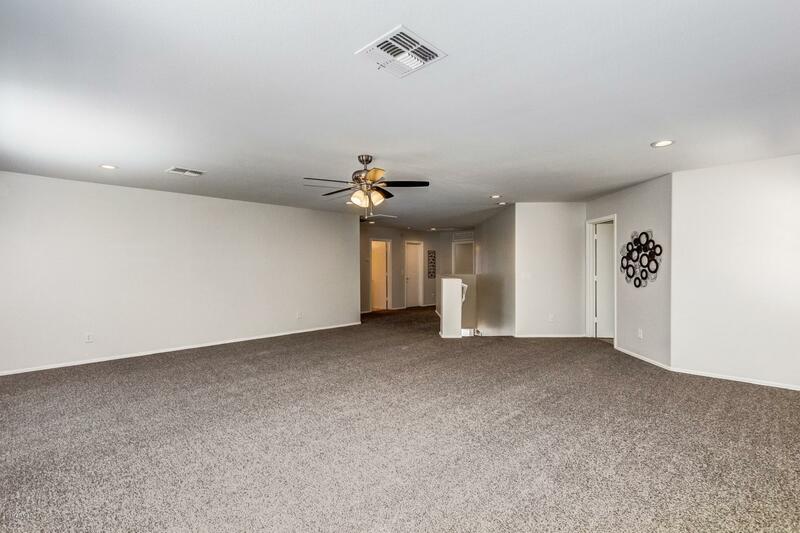 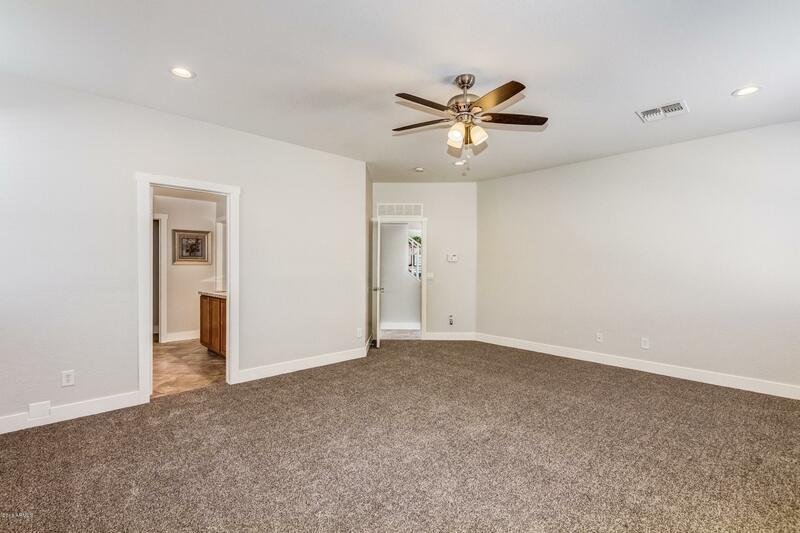 You'll find a huge bonus room upstairs, perfect for game night! 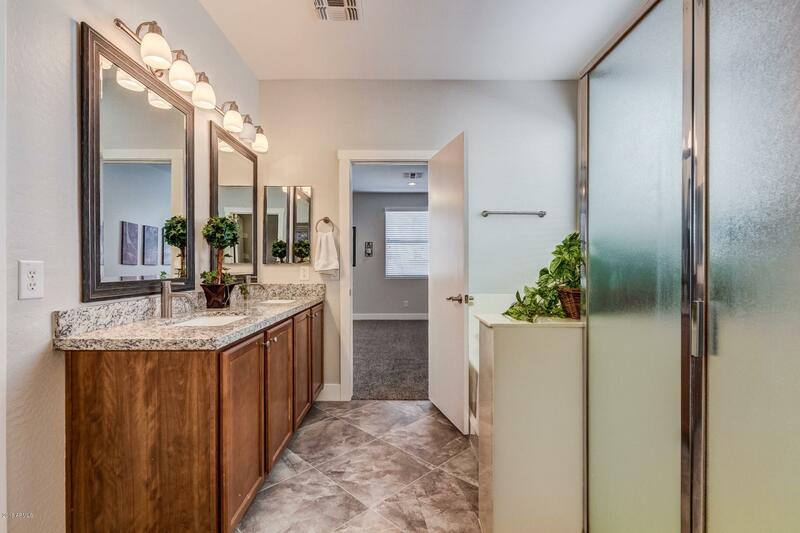 Guest room access to a full bath with dbl vanities. 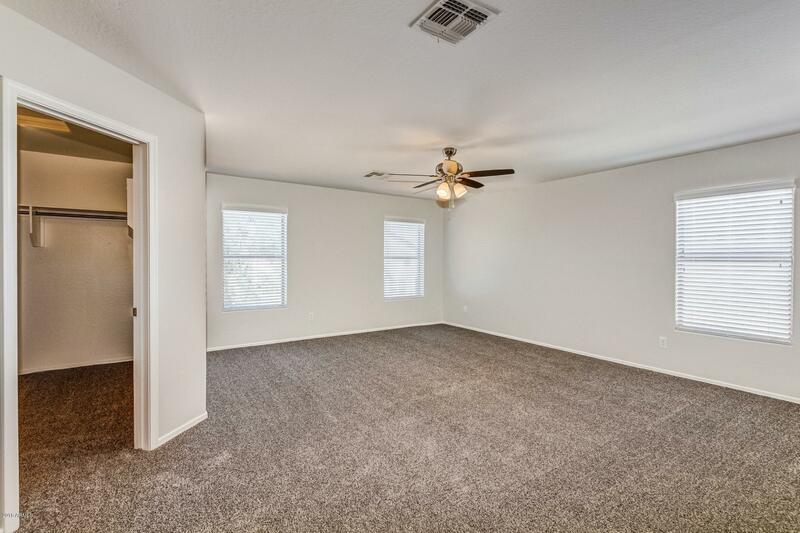 All bedrooms have large walk in closets. 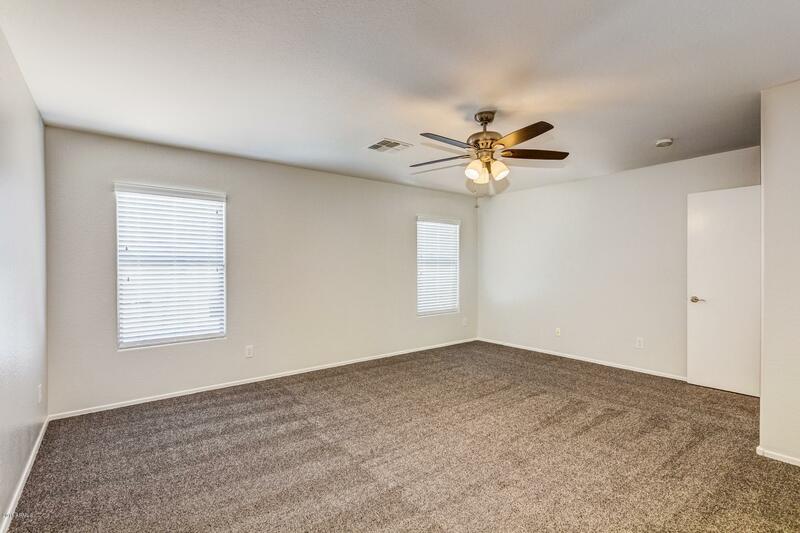 Spacious master bedroom downstairs with full bath dbl vanity, separate shower/tub. 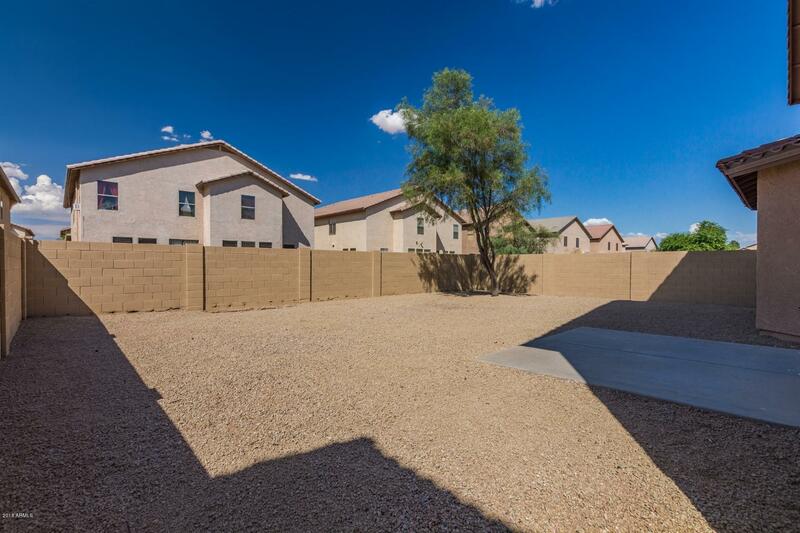 The backyard is an open canvas, waiting for your dream design ideas. 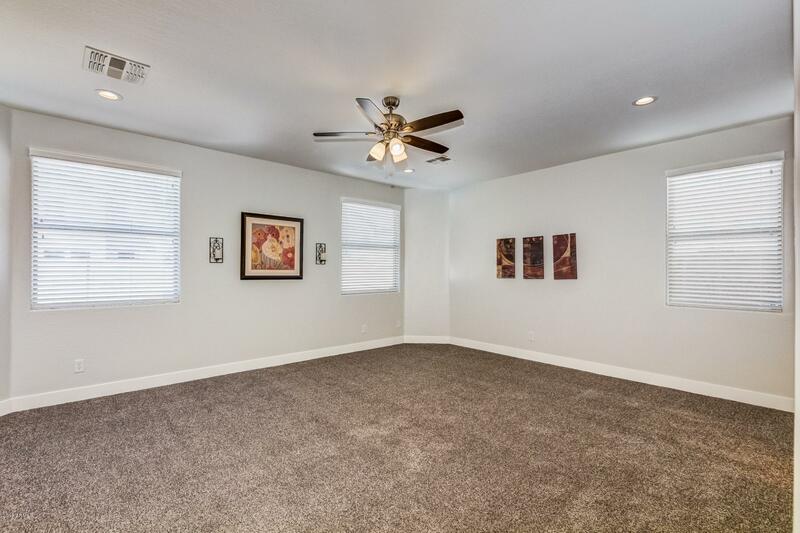 This one is sure to sell fast!